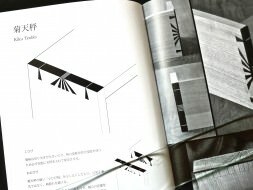 木とジョイントの専門家・阿部藏之 » 國政流組手イノベーションと秘伝相伝-7. 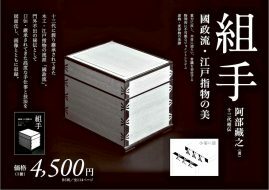 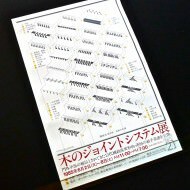 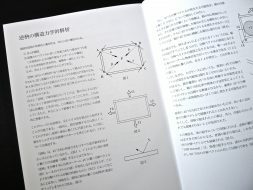 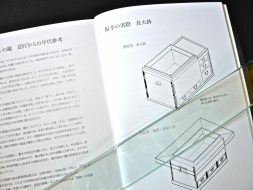 「重力に反し、木目に逆らい、コモンセンスを否定する物理的に不可能なジョイント逆枘と変形枘の系譜」KUMITE 著作・出版 木のジョイント-25. 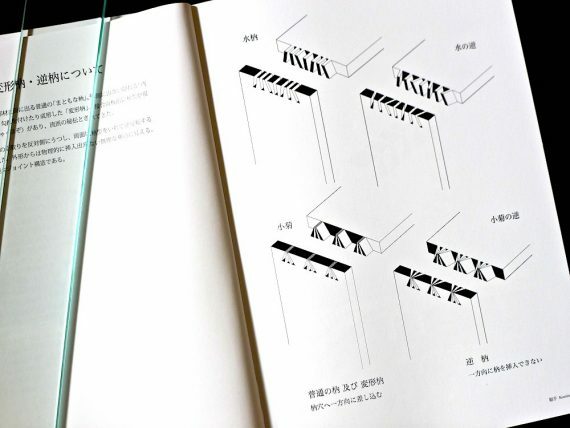 Kunimasa authentic joinery of the transformed tenons and “Gyakuhozo inversed tenons ” will be appeared as a secret handed down by 13th.Master from the later Edo period. 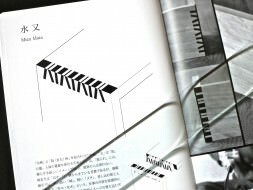 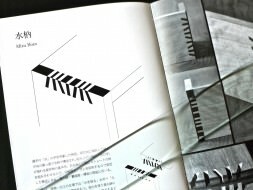 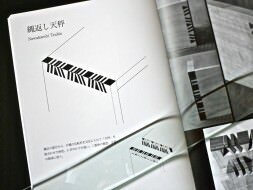 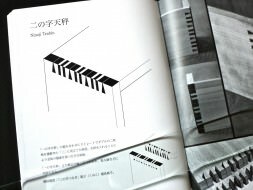 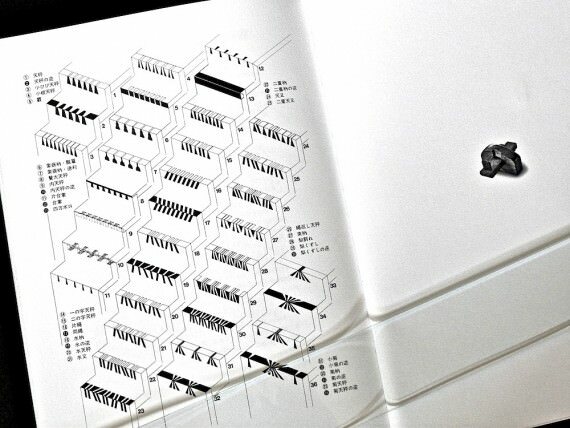 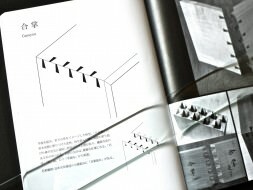 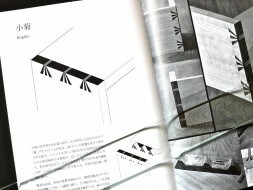 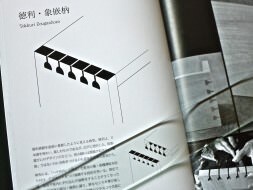 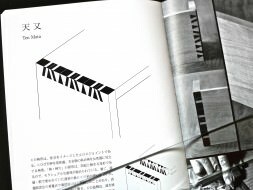 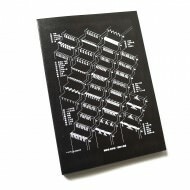 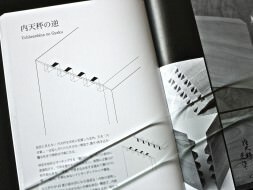 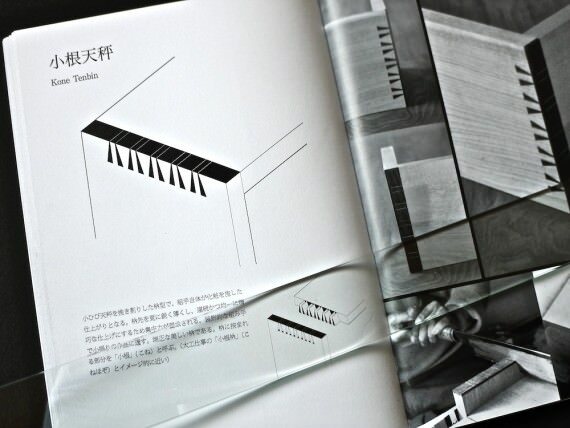 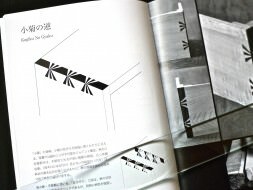 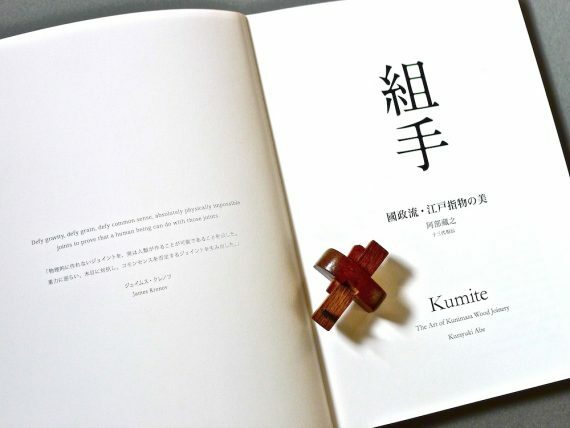 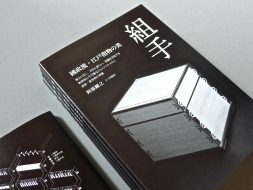 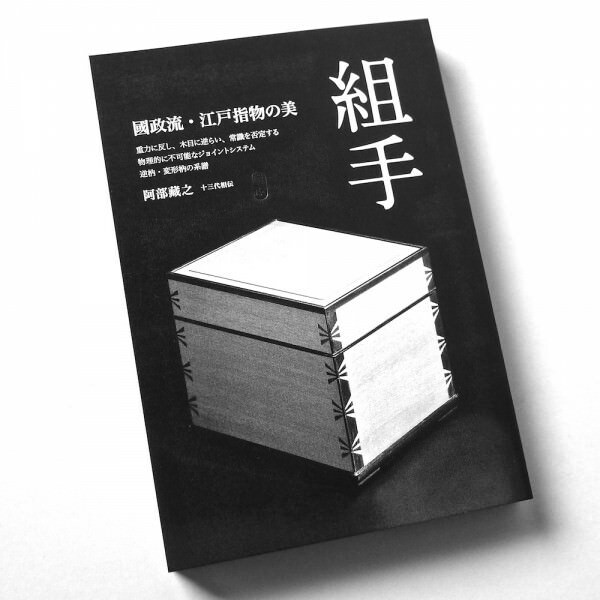 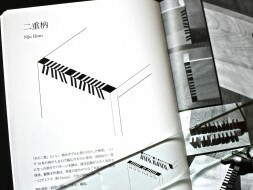 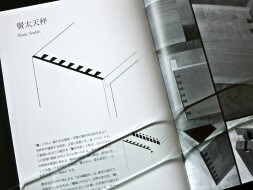 「KUMITE　The Art of Kunimasa Wood Joinery」 by Kurayuki Abe will be published soon in this May, 2016.